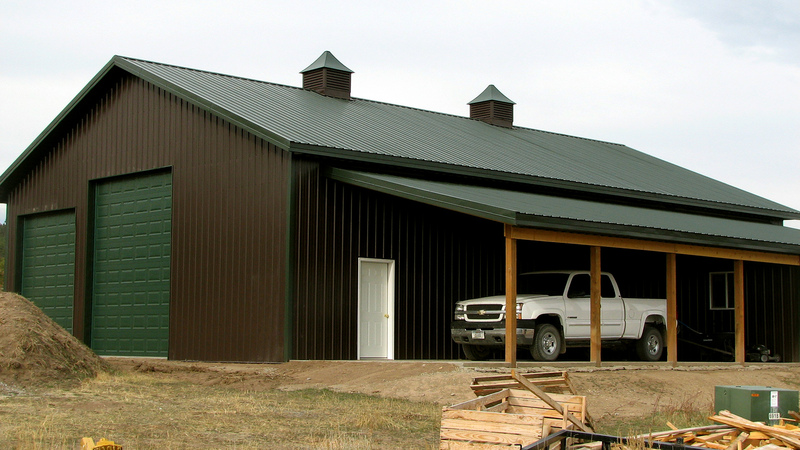 Home | H & H Custom Buildings, Inc.
H&H Custom Buildings provides all types of Post Frame Metal Buildings to western Montana. These versatile structures can be used for a variety of purposes including garages, horse barns, riding arenas, storage and more. 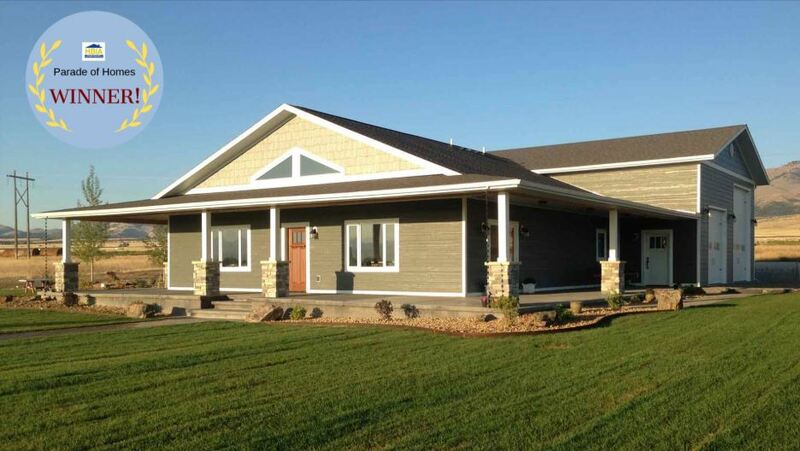 H&H Custom Buildings is a full-service construction firm and provides our customers with custom building designs, building kits, full construction and service. Each pole and stick built structure we build is custom designed to meet our client’s specific needs. To help you plan your new project, we provide a free estimating tool on this site. For more than a decade we have been a leader in the pole building industry in Western Montana. During this time we have constructed hundreds of structures. Our streamlined installation process allows us to give you the most competitive price with a vast amount of options for you to choose from. If you request, we will gladly provide customer referrals so please take the time to read some of our customer testimonials and see what our customers have to say.